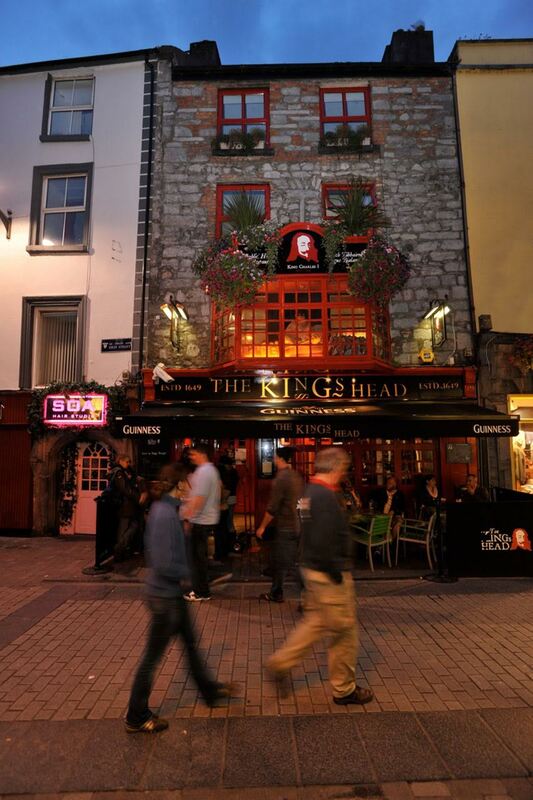 Welcome to The Galway Whiskey Trail where we invite you to discover Galway’s Rich Whiskey Heritage through it’s finest whiskey bars and outlets, each of which is waiting to share their story with you. You can see the remains of the old Persse Distillery on Nun’s Island from a vantage point on O’Brien’s bridge. 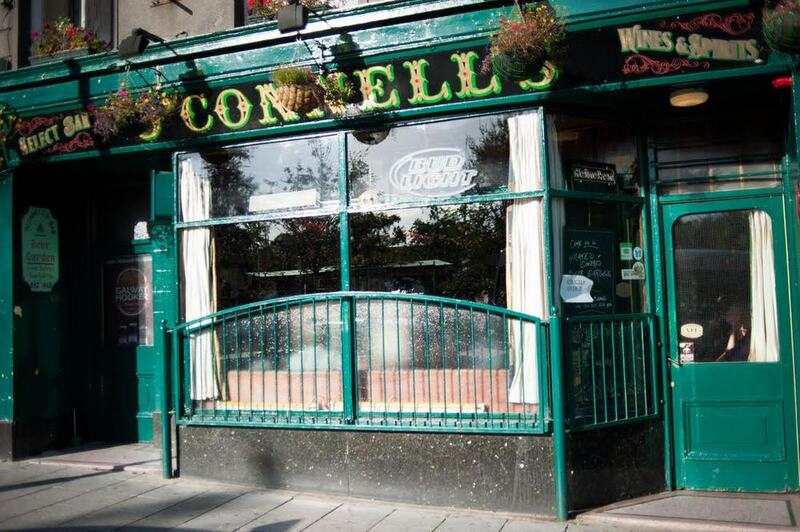 On Eyre Square you’ll find historic O’Connell’s and Garvey’s, you can visit An Púcán, located on the city’s old medieval jousting ground, tuck up beside the fire at The Dáil Bar, raise a toast to Galway hero Sonny Molloy, find out about The King’s Head and how he lost it, hear the story of 15th Century Mayor of Galway at Blake’s, discover the rarest Irish Whiskeys at Garavan’s in a building dating to 1650, settle in at Tigh Neachtain and take your favourite bottle home with you after a visit to McCambridge’s or Freeney’s. Look out for the crest! Official venues on the trails have a stone engraving at their entrance - now you're on the right trail.